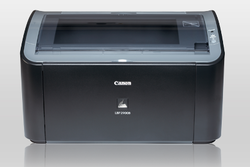 Computer Heart - Authorized Retail Dealer of laser shot lbp2900b, canon multifunction printer & image class lbp351x in Guwahati, Assam. 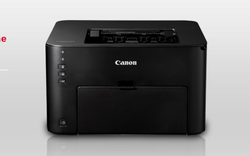 Connect wirelessly and do automatic duplex printing with imageCLASS LBP151dw. 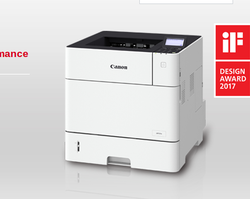 Achieve ultimate print productivity with lightning-fast print speed and high paper input capacities with the new imageCLASS LBP351x. 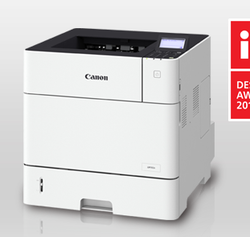 Achieve ultimate print productivity with lightning-fast print speed and high paper input capacities with the new imageCLASS LBP352x.